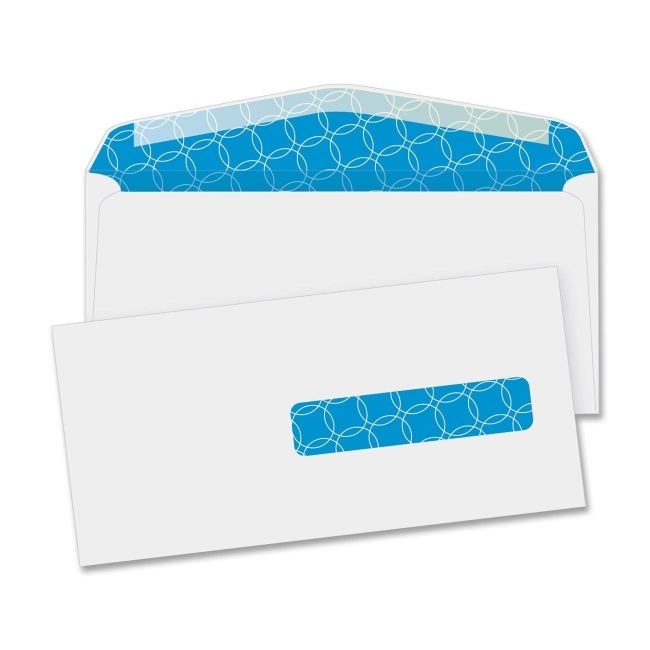 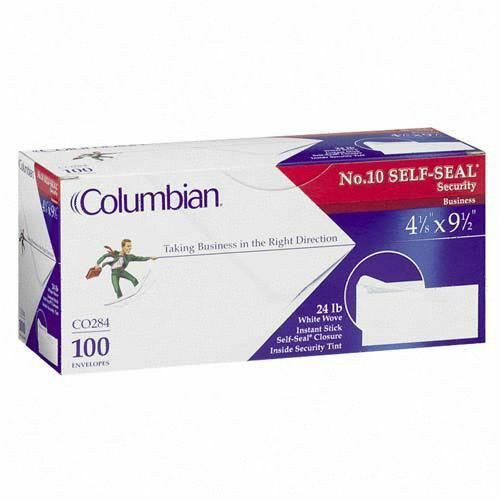 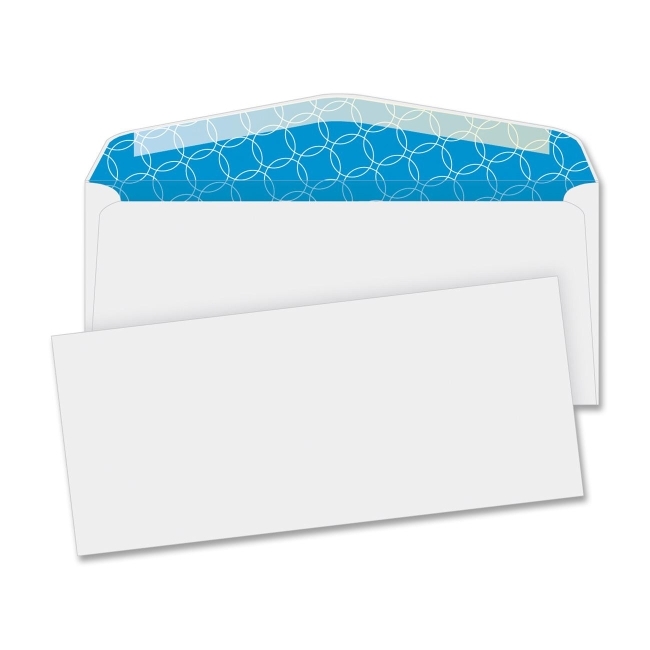 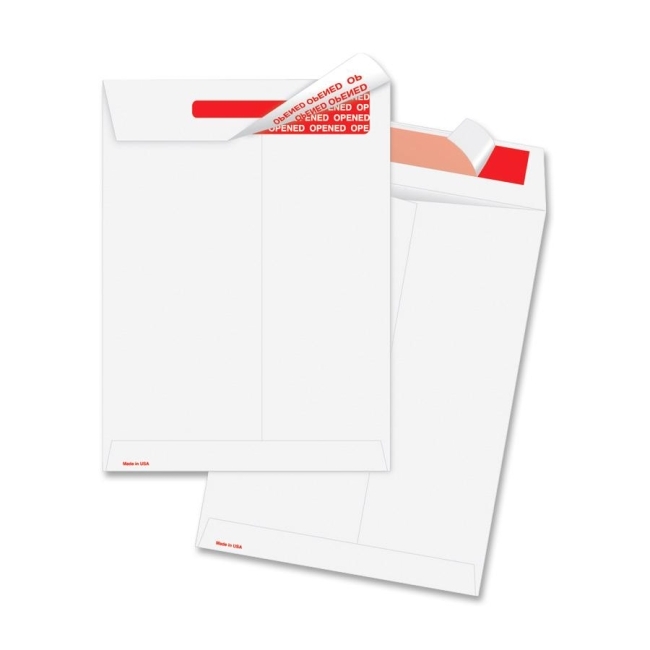 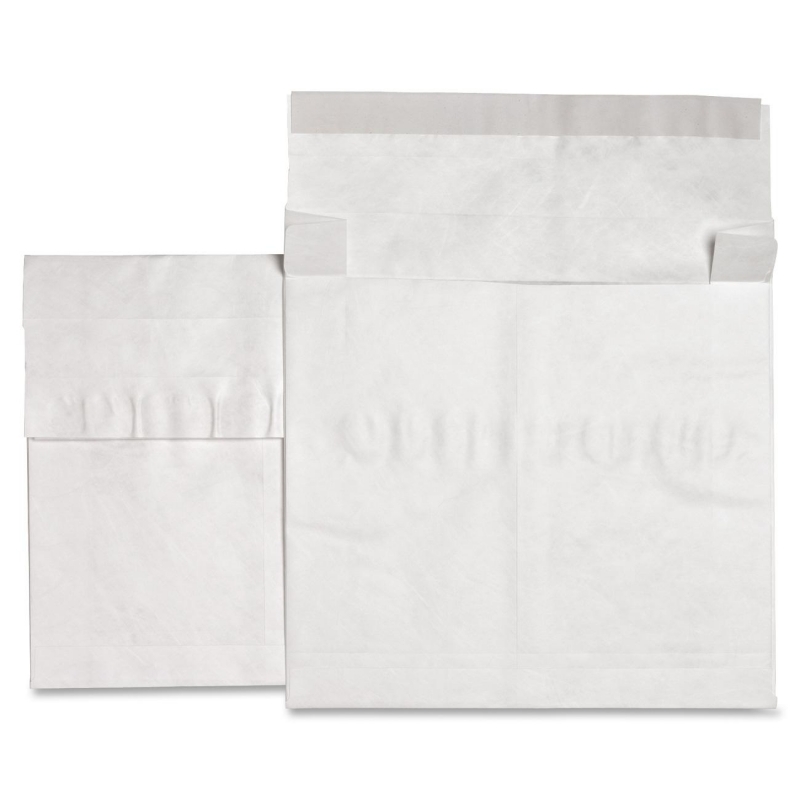 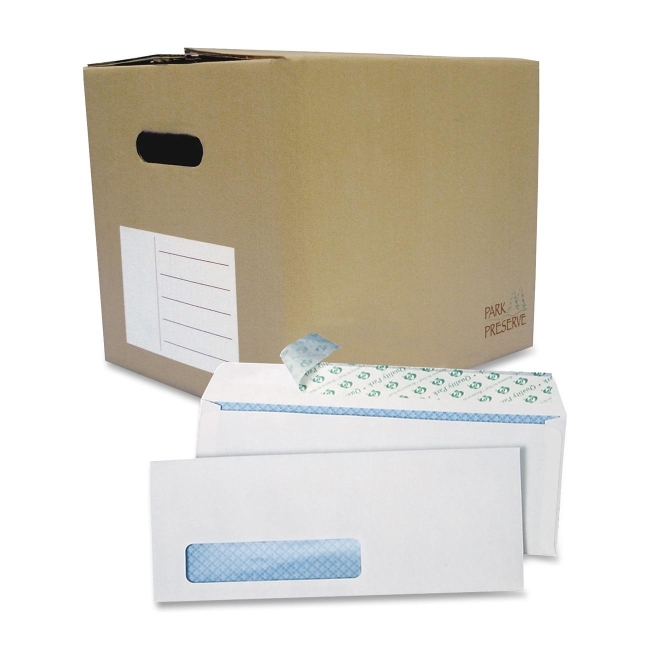 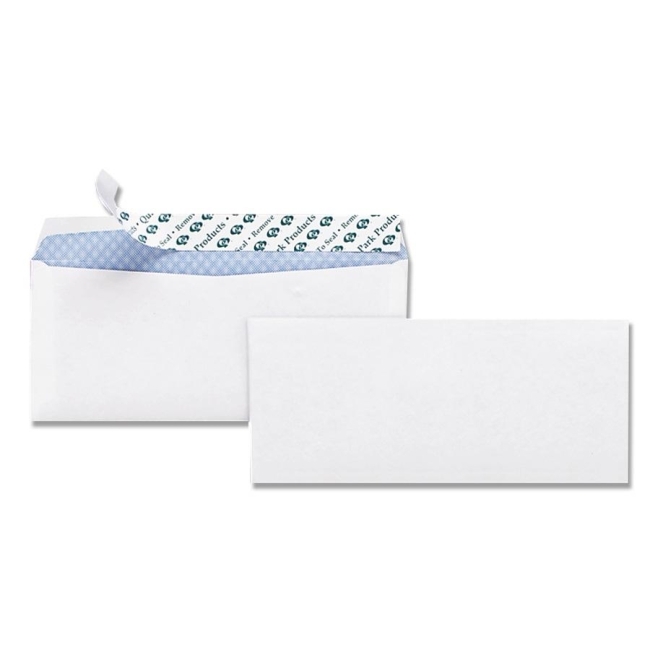 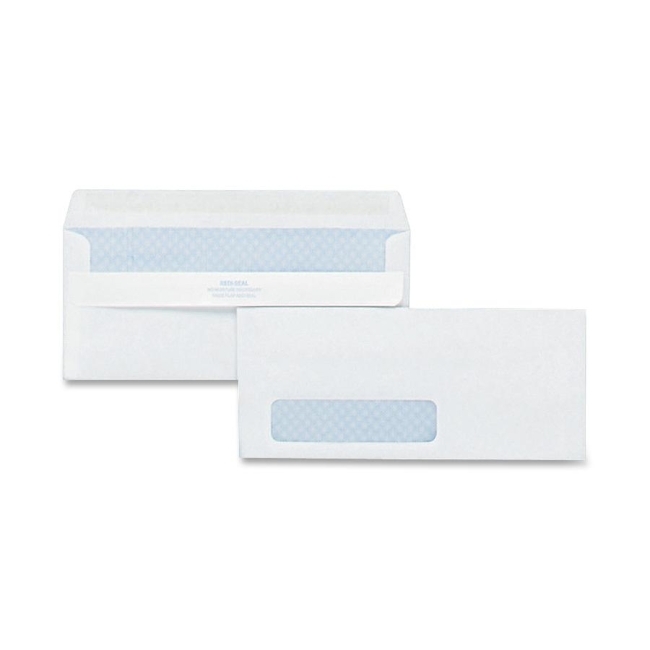 Self-seal envelopes feature unique flaps seal without moistening. 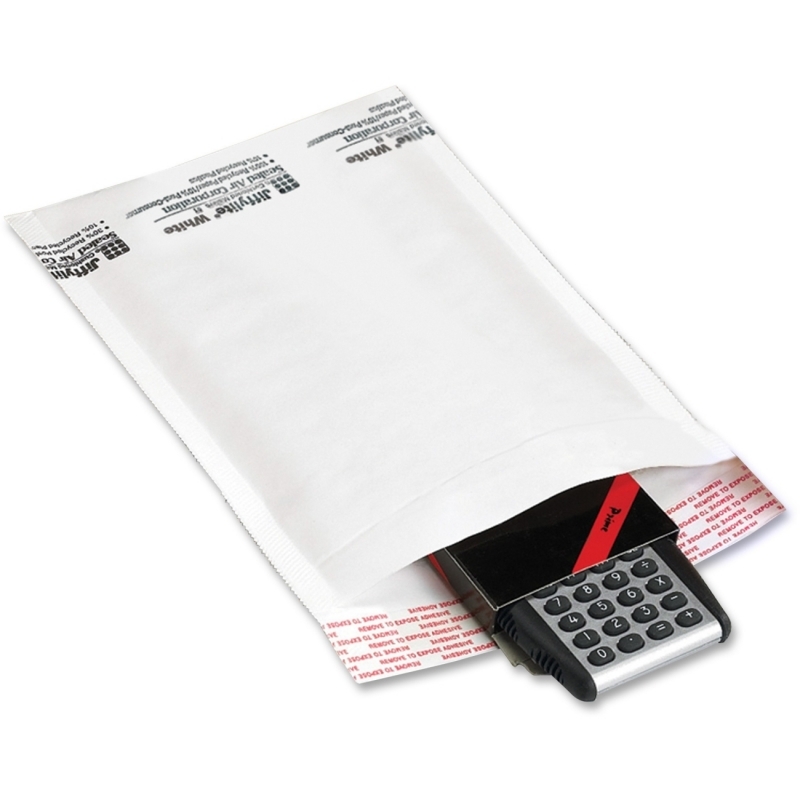 Simply press the flaps together. 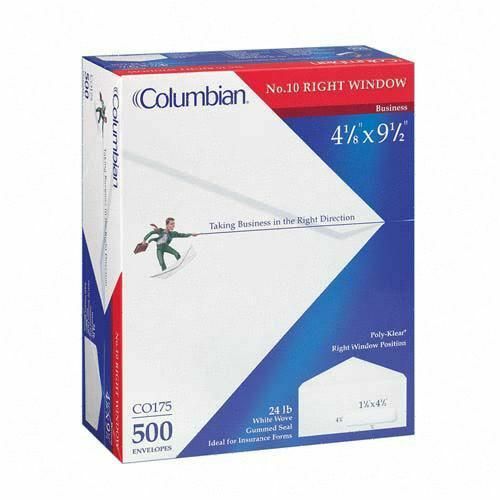 Features 24 lb. 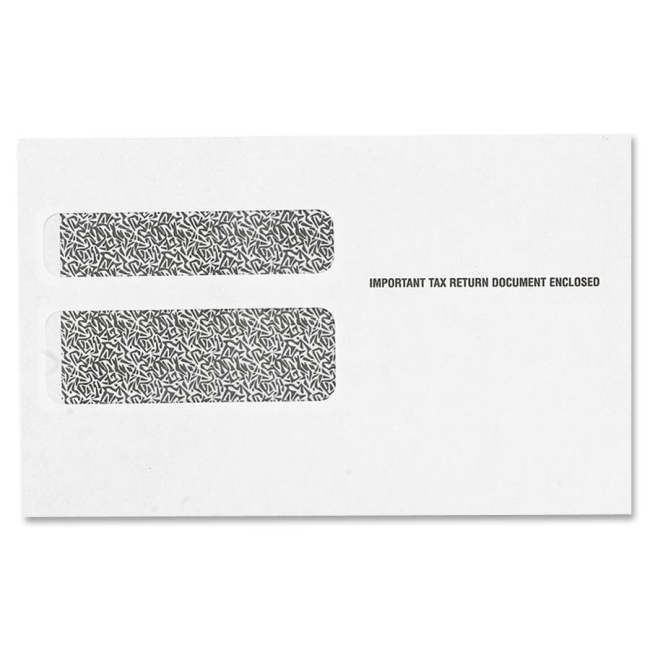 white-wove paper with security tint for confidentiality.